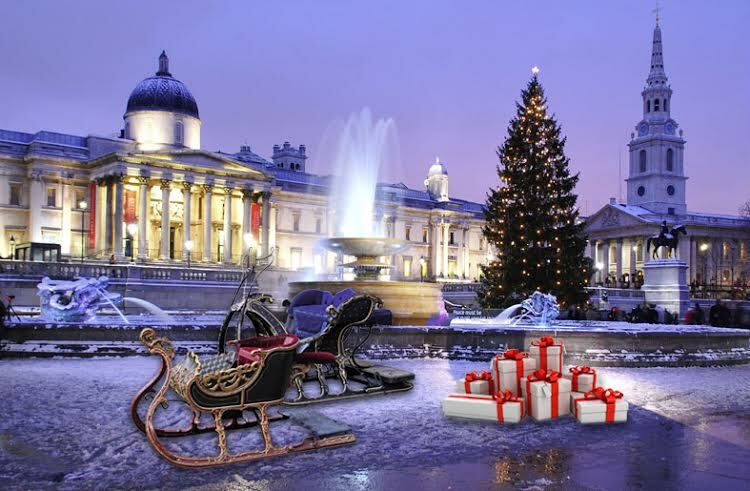 A very happy New Year 2015 to all readers of antiquesandartireland.com Here is a video preview of something to look forward to in 2015 – The European Fine Art Fair in Maastricht, The Netherlands. In 2015 TEFAF will feature 275 of the world’s leading galleries from 20 countries. TEFAF will run from March 13 to March 22. 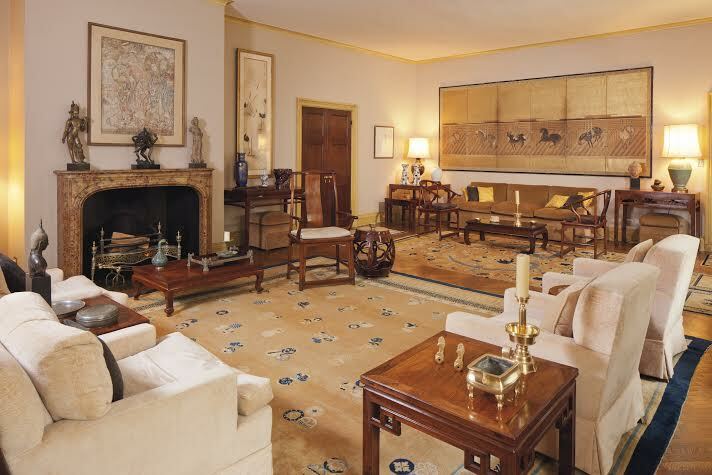 The largest collection of Asian art ever to appear at auction – the collection of distinguished American scholar, dealer Robert Hatfield Ellsworth – will be offered by Christie’s during Asian Art Week in New York next March. It will be dispersed during a special five day series of auctions and online only sales. Widely recognized throughout Asia and the Americas for his ground-breaking role in the study and appreciation of Asian Art, Mr. Ellsworth, who died last August, opened new arenas of collecting to Western audiences. He built a successful business purveying the very finest works of art to his generation’s foremost collectors. 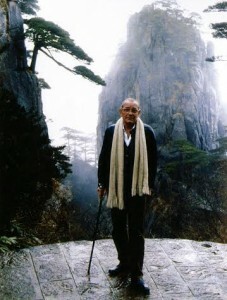 His personal collection of over 2,000 items was assembled over a lifetime and is widely recognized as the most important grouping of Chinese, Japanese, Indian, Himalayan and Southeast Asian sculpture, paintings, furniture and works of art. An Art Deco design birds eye maple consul table. 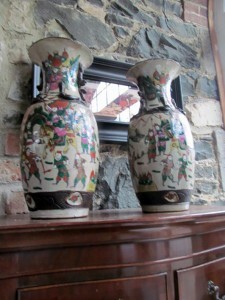 A pair of 18th century Chinese vases. 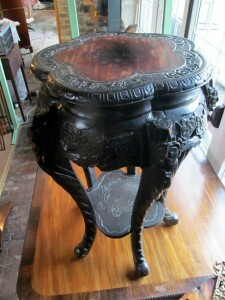 A Chinese hardwood stand with inset marble top. 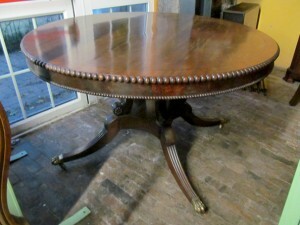 A Regency circular centre table, 4’6″ in diameter. Who might buy this lot at Bonhams? 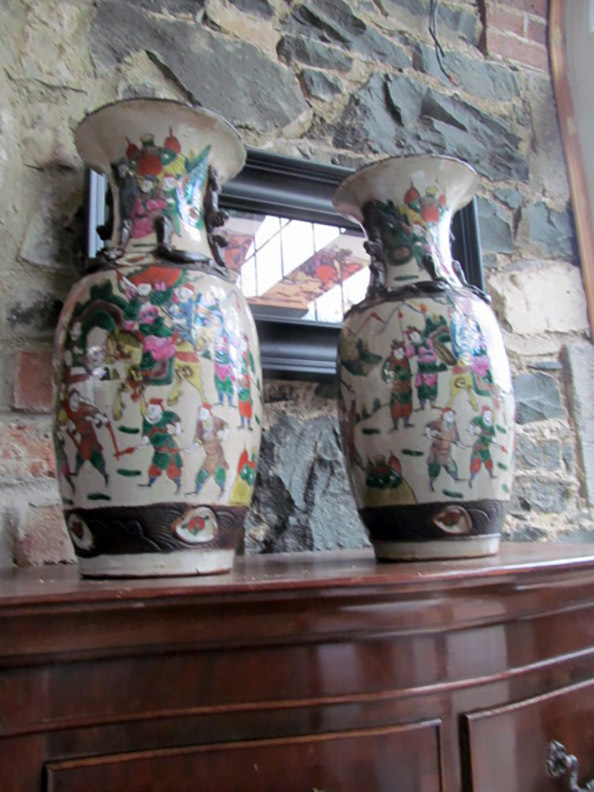 Mr. S. Claus – someone with many presents to gather and a regular reader of antiquesandartireland.com – will be particularly interested in an upcoming auction. One of the world’s finest single-owner collections of Victorian carriages and coaches comes up at Bonhams carriage collection sale next March 7. With all the travelling Santa Claus does – not to mention a North Pole address – there can never be too many sleds and sleighs. The privately owned collection gathered by a European industrialist contains more than 150 lots, some dating back to the 17th century. 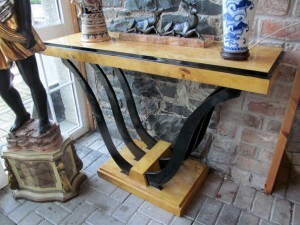 There are two beautifully designed 18th century sleds. An ex Royal British Mews 1835 travelling Landau is said by the auctioneer to be one of the most historically significant carriages on the open market for many years. 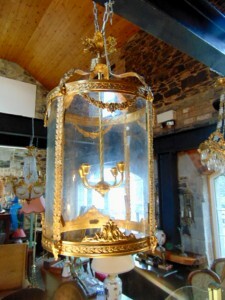 It is estimated at £200,000-300,000. There are more than 30 carriages and coaches from makers including Holland and Holland, Guiet and Co., Barker and Co. and Van Campenhout. 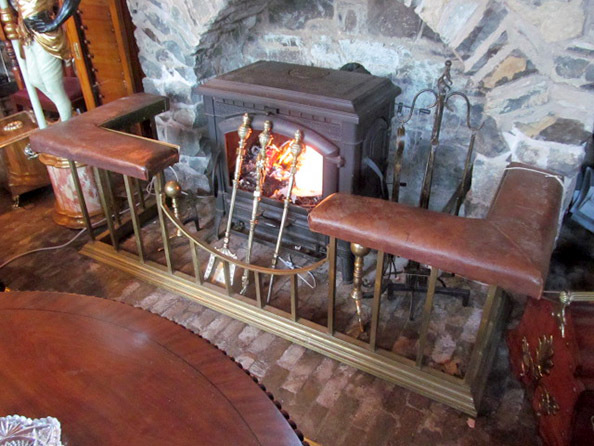 Three cars, a 1908 Sears Model P Four Seat High Wheel Runabout, a 1907 Holsman Economy American Buggy and a Brass Radiator Ford Model T Speedster, will be of much interest to collectors. We wish our readers around the world a very Happy Christmas. This inscribed silver matchbox holder by Padgett and Braham Ltd. attracted more bids than any other lot at Sotheby’s in 2014. Provenance was the key to the lot that attracted the highest number of bids at Sotheby’s in 2014 – a silver matchbox holder. 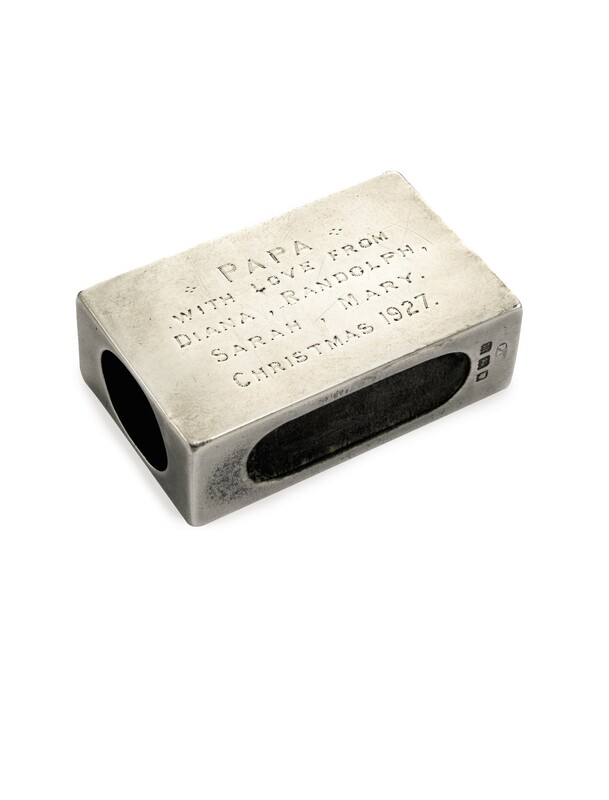 There were 71 bids for the children’s Christmas present to Winston Churchill in 1927, an inscribed silver matchbox holder by Padgett and Braham Ltd. 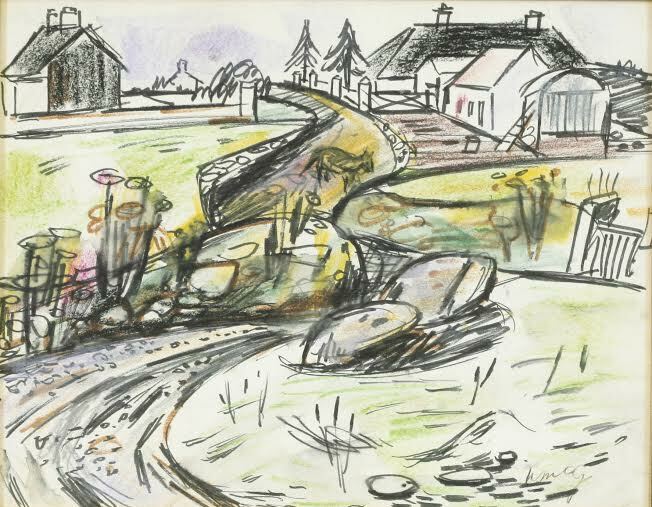 It was sold for £68,500 over an estimate of £300-500. It attracted more bids that Georgia O’Keeffe’s Jimson Weed, which established a record price for a female artist of $44.4 and the British Guiana one cent black on magenta stamp which sold for a world record price of $9.4 million. It got more bids than the most valuable timepiece in history, the Patek Philippe Henry Graves Supercomplication which made US$24 million and Mark Rothko’s Untitled which sold for $39.9 million, almost double the high estimate. The highest price paid at Sotheby’s in 2014 was $100,965,000 for Alberto Giacometti’s Chariot. 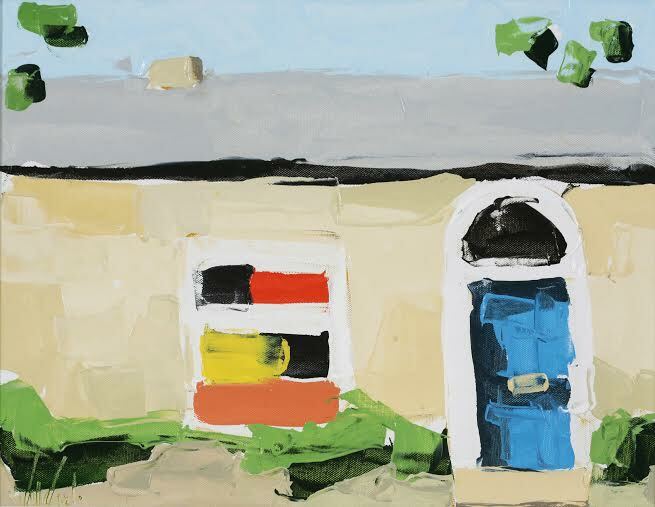 The Art of the Silhouette in 19th century Cork now running at the Crawford Gallery includes works by Augustin Edouart and Stephen O’Driscoll. Born in France and a member of Napoleon’s army Edouart moved to England in 1814 and to Cork in 1834. In 1835 his book A Treatise on Silhouette Likenesses was published by Longman and Co., Paternoster Row and by J. Bolster of Cork. He went to America in 1839 and stayed there for ten years. Most of his folios, including duplicates of all his silhouettes, were lost in a shipwreck on his return journey in 1849. 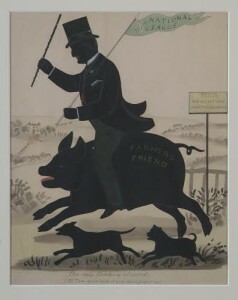 The Cork lithographer Stephen O’Driscoll produced caricature portraits and silhouettes. Silhouettes in black paper were often touched up with gold or paint. Strickland records that he designed and printed the address presented to Queen Victoria on her visit to Cork. A book plate of Rev. James O’Regan in the Franks Collection in the British Museum is signed O’Driscoll, lithog. He died in 1895 aged 70. 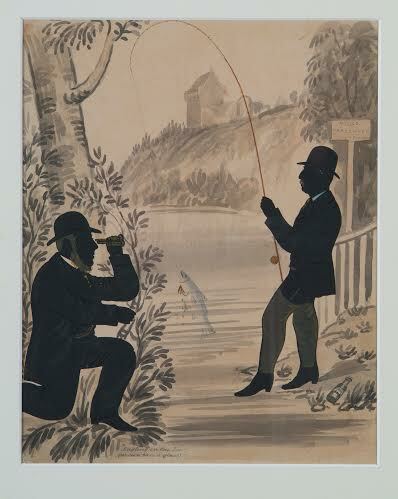 The Only Hunting Allowed, c. 1850, pen and ink on paper, 31.5 x 25.3cm, Stephen O’Driscoll, Collection of Crawford Art Gallery. Angling on the Lee, c.1850, pen and ink on paper, 31.5 x 25.3cm, Stephen O’Driscoll, Collection of Crawford Art Gallery. 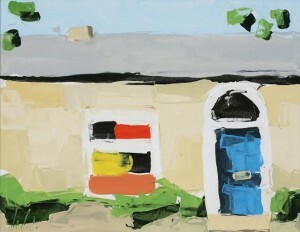 Dolans will have an auction of Irish art, much of it very affordable, at Rochestown Park Hotel in Cork on January 18. There will also be some antique and collectible lots. The catalogue is still in the course of preparation. Here are a couple of artworks which will feature in the sale. In Amsterdam the Rijksmuseum has recorded a record attendance of 2.45 million visitors in 2014. Half were from the Netherlands and more than 350,000 were children, an increase of nearly 20%. Around 100,000 children were on a school visit. Last year, after its re-opening, the museum attracted 2.2 million visitors. Main attractions this year were the Calder exhibition in the gardens and the opening exhibition in the Philips Wing – Modern Times, Photography in the 20th Century – which runs to next January 11. Wim Pijbes, Rijksmuseum General Director said: At 350,000, the record number of children visiting the museum makes me feel especially positive about the future. Here is a short video about the Rijksmueum. Ireland’s loss is Canada’s gain as a masterpiece of French 19th century sculpture at Westpost House in Co. Mayo for over a century goes on display at the National Gallery of Canada in Ottowa. The terracotta by Aimé-Jules Dalou – Boulonnaise allaitant son enfant (A Young Mother from Boulogne feeding her Child) – had been acquired directly from the artist in 1876 by George John Browne, 3rd Marquess of Sligo. It was sold reluctantly at Sotheby’s in May of this year by the 11th Marquess who plans to use the proceeds for Westport House. It made £362,500. 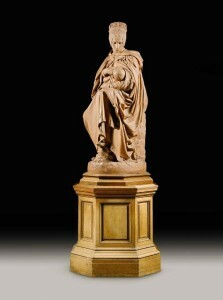 In Ottowa the sculpture enhances the collection of 19th century French art and sits alongside six newly acquired works by illustrator Gustave Doré in the European Galleries. 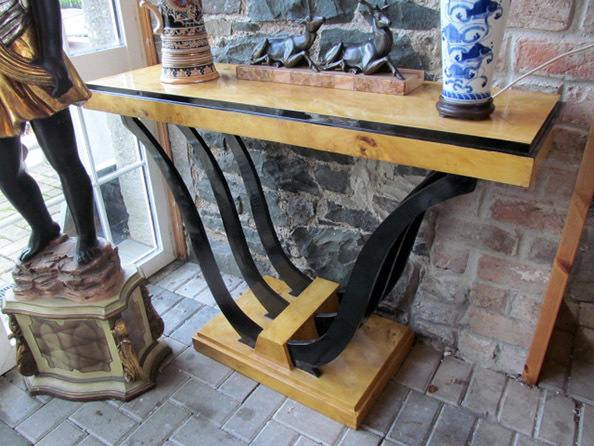 See posts on antiquesandartireland.com for May 22 and May 2, 2014. 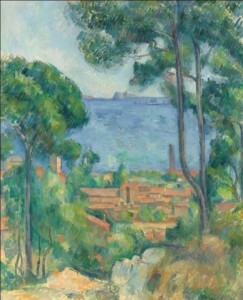 A masterpiece by Paul Cézanne, Vue sur L’Estaque et Le Château d’If, will be a highlight at Christie’s Impresssionist and Modern Art evening sale in London on February 4. Estimated at £8-12 million it is on the market for the first time since it was acquired in 1936 by Samuel Courtauld, founder of the Courtauld Gallery and Institute of Art in London. The painting remained in Courtauld’s private collection throughout his lifetime. It was painted c1883-1885, during one of the last visits that Cézanne ever made to L’Estaque, a fishing port and small seaside resort in his native Provence, where he sought inspiration repeatedly from the mid-1860s. This is a rare example on a vertical canvas of Cézanne’s treatment of this iconic motif.